Imagine … seeing a book you've written on display at a local bookstore … flipping through the pages of your favorite magazine to find an article written by you … reading your poetry in a respected publication … noticing your name in the credits of a movie or television show … watching a performance of a play you've written … or finding your personal essay in a popular book. 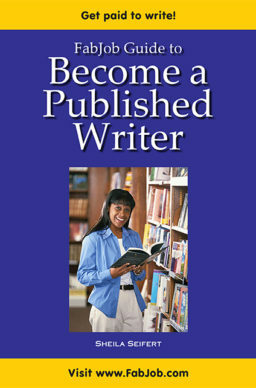 As long as you have the desire, you can become a published writer – no matter how young or old you are. 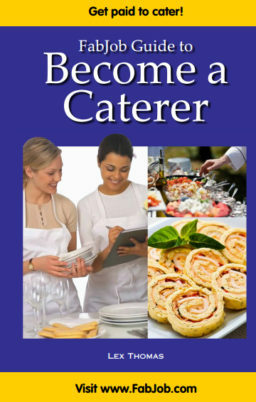 The guide was written and compiled by Sheila Seifert, who has over 1,000 sales as a freelance writer (fiction, nonfiction, poetry, etc.) As a university instructor, she has taught creative writing, composition, and magazine writing, and is a sought-after speaker for writers' conferences. In this guide she shares with you her own experiences as well as insider tips and expert advice from hundreds of successful writers, writing teachers, and editors. This guide does not go into detail about the mechanics of selling your writing, because it includes links to excellent resources on manuscript formats, proposal examples, etc. 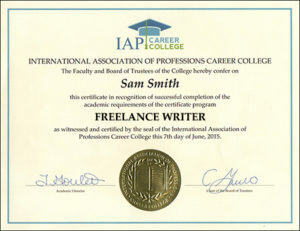 Instead, this guide focuses on helping you develop the skills and traits needed to become a successful published writer, through professional advice and practical exercises. You can have all this and more for an incredible price. It would cost you from $50 to $300 (or more) to attend a publishing conference. The FabJob Guide to Become a Published Writer contains some of the best advice you might get at a publishing conference, plus so much more. 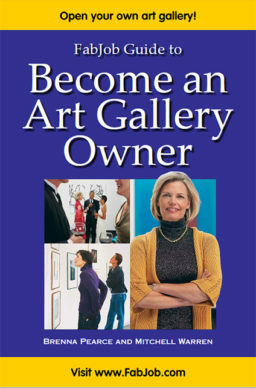 Our guides have been selling for up to $39.95 U.S. for an e-book alone. SPECIAL OFFER: If you buy the e-book today, you can have this valuable insider information for the incredible price of only $19.97. You can earn back the price of the guide many times over with your very next published work. But of course this guide can help you get published more profitably much more quickly.